not to drive faster than 130 km/h (highway-speed guide). This does not apply, as far as according to the StVO or according to their signs maximum speeds (character 274) exist. 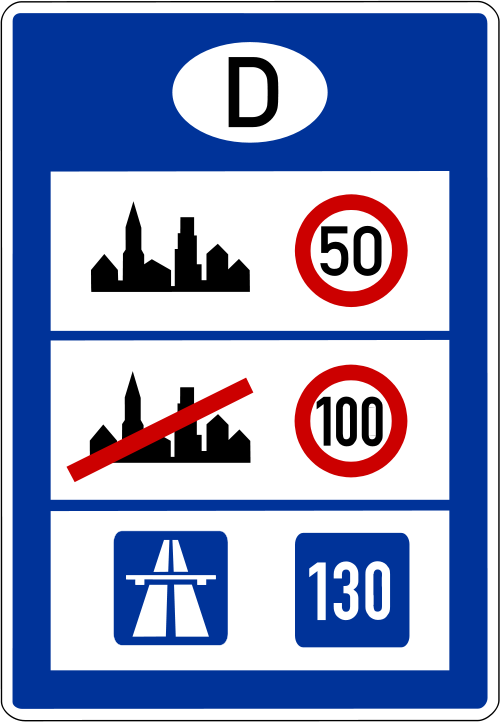 As can be seen from the legal text, a recommended speed of 130 km/h is recommended. The overrun therefore does not constitute a criminal offense or an administrative offense. 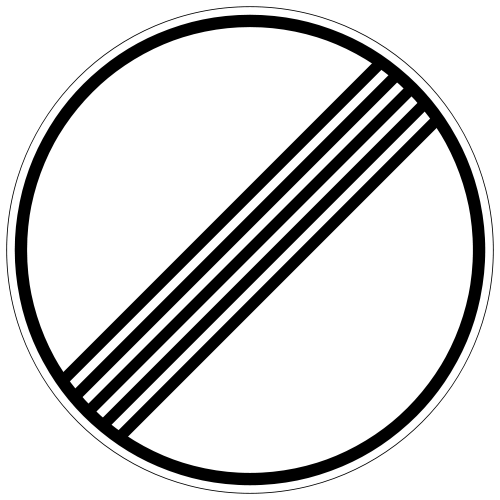 The Highway Code is a statutory order of the Federal Republic of Germany. It sets the rules for all persons participating in road traffic. 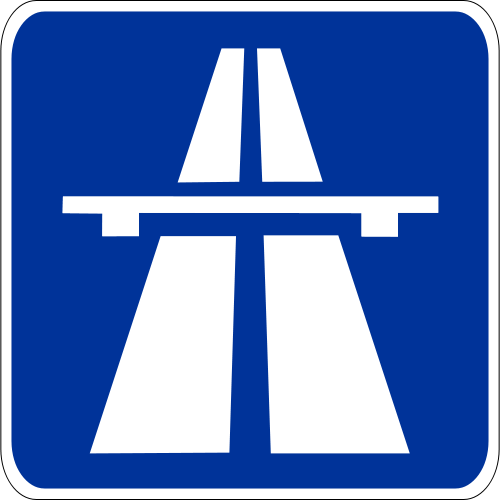 In the StVO in addition to the traffic rules and the traffic signs and their meaning are explained. 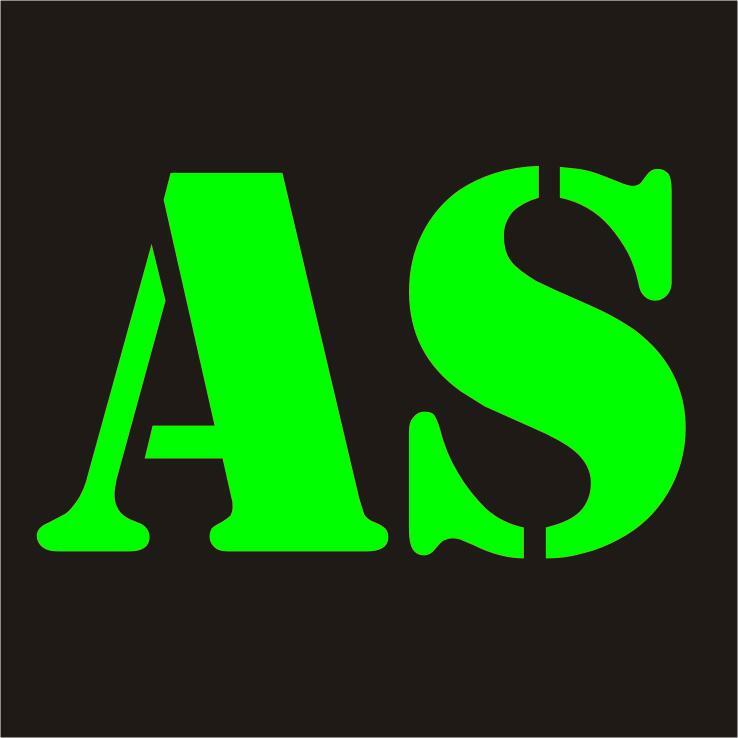 The following are the main signs for highway enthusiasts summarized.